When Google introduced the Android N Developer Preview, it announced that this build of the Android OS was available for stock Android phones like the Nexus 5X, Nexus 6P, Nexus 6 and the Nexus 9. As we pointed out, the Nexus 5 was not included in the list. Despite its popularity, the Nexus 5 is considered too old by Google to run Android N smoothly. But there is still a chance that the LG manufactured Nexus 5 won't be stuck forever with Android 6.0 inside. Looking at Google’s Git repositories, it is apparent that Android N is being tested for the Nexus 5. 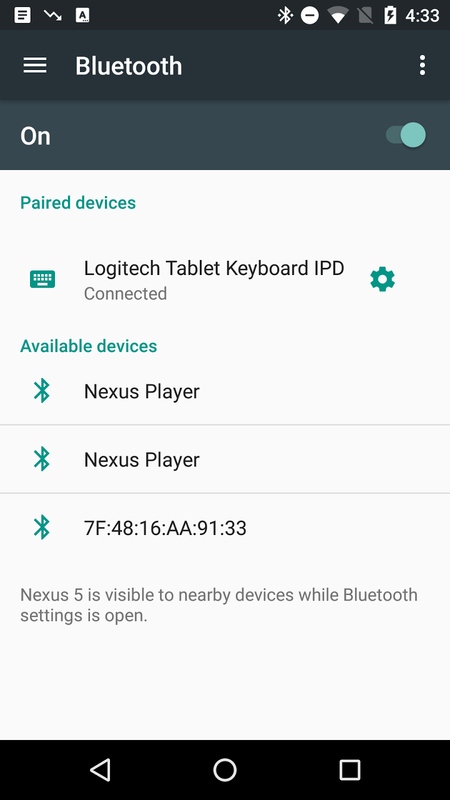 You can see that in the image that accompanies this story, as "android-n-preview 1" is listed on "Hammerhead," which is the Nexus 5.
from the Android Support Library 23.2 announcement, showing some new Bluetooth Android N settings on the Nexus 5. 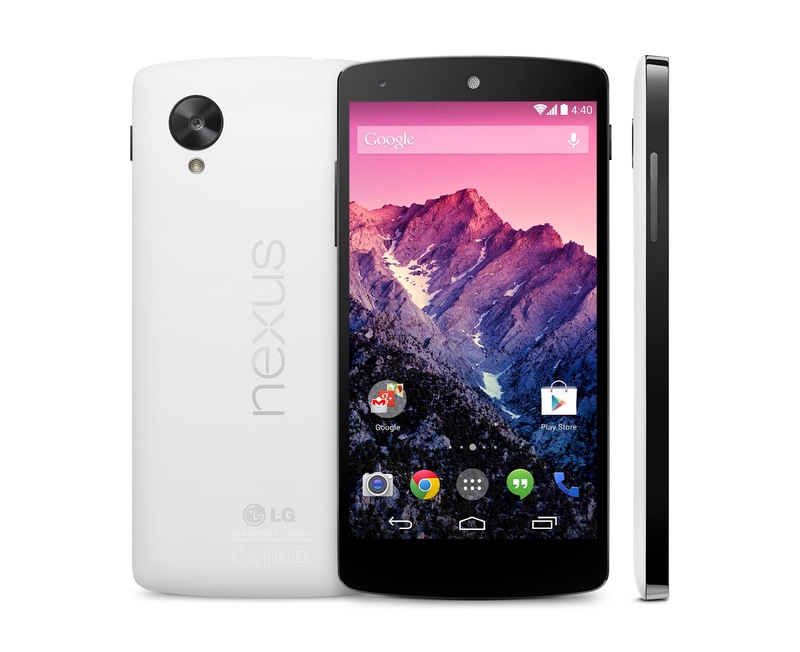 The Nexus 5 has the Snapdragon 800 under the hood with a quad-core 2.3GHz CPU, the Adreno 330 GPU, and 2GB of RAM inside. Will all that be enough to run Android N in a satisfactory manner? That will depend on what happens with the testing. There still is some hope for those of you rocking the Nexus 5, that Android N will be made available for the handset which originally launched on October 31st, 2013.